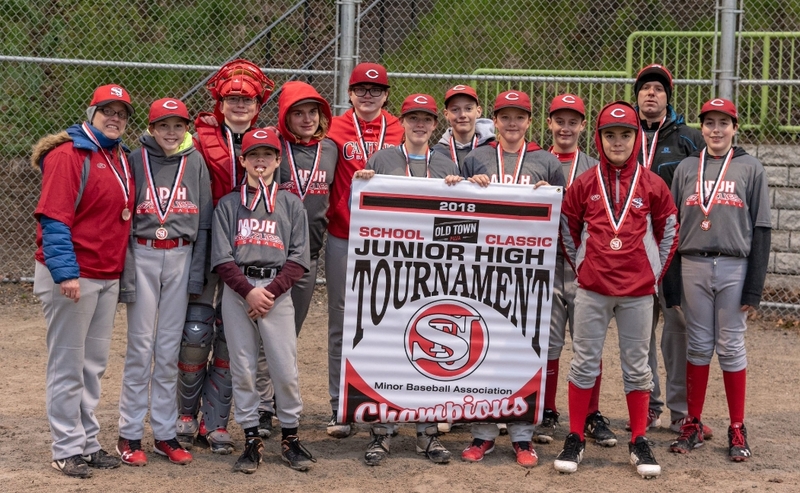 Congratulations go out the the MDJH Grade 7 Baseball team, as well as coaches Dave and Nikki. They were the winners in the Old Town Pizza Classic Grade 7 Baseball Tournament. Way to go, Grizzlies!